They got the wrong play, the wrong director, the wrong cast. Where did they go right? 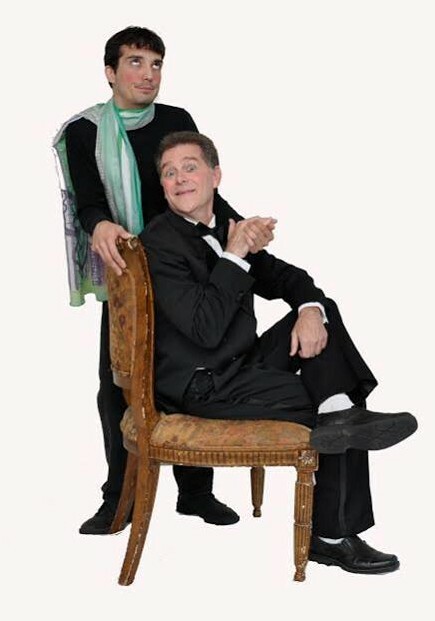 Max Bialystock, a smarmy Broadway producer, and Leo Bloom, his mild-mannered accountant, have come up with a sure-fire scheme to make millions! First, sweet talk some little old ladies into giving them their life’s savings. 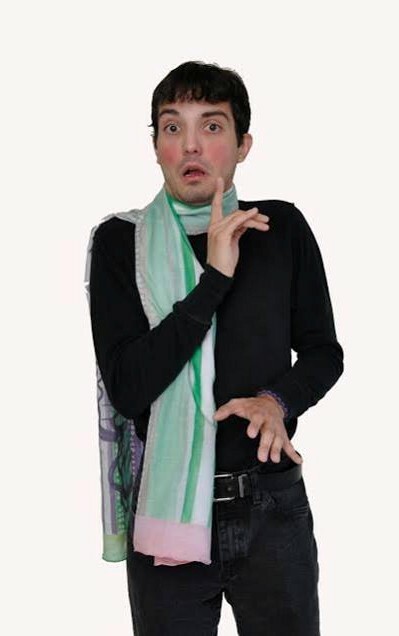 Then, find the script—the most notorious flop in history that will close after the first performance. Only one thing could go wrong: the show is a smash hit! 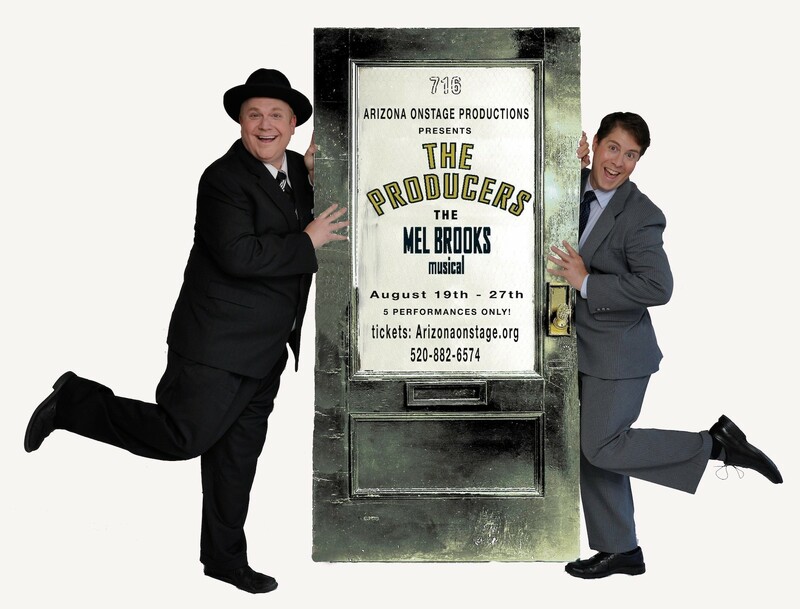 Based on Mel Brooks’ classic film, The Producers is a madcap romp that features scene after scene of delicious, laugh-out-loud comedy, 16 wickedly witty songs, and some of the most gloriously outrageous dance numbers ever put on by Arizona Onstage. It’s the winner of the most Tony® Awards in Broadway history. It’s Mel Brooks at his absolute best. It’s bawdy, irreverent, funny, satirical, shocking, and naughty—all in the way that only Mel Brooks can deliver. PG-13 - 'The Producers' is an equal-opportunity offender...it's Mel Brooks, folks!